What Happened In 2017: Had an unforgettable debut and later made the NLDS and NLCS rosters. Kyle Farmer began 2017 in Double-A. In 33 games with Tulsa, Farmer slashed .339/.411/.468 with three home runs. 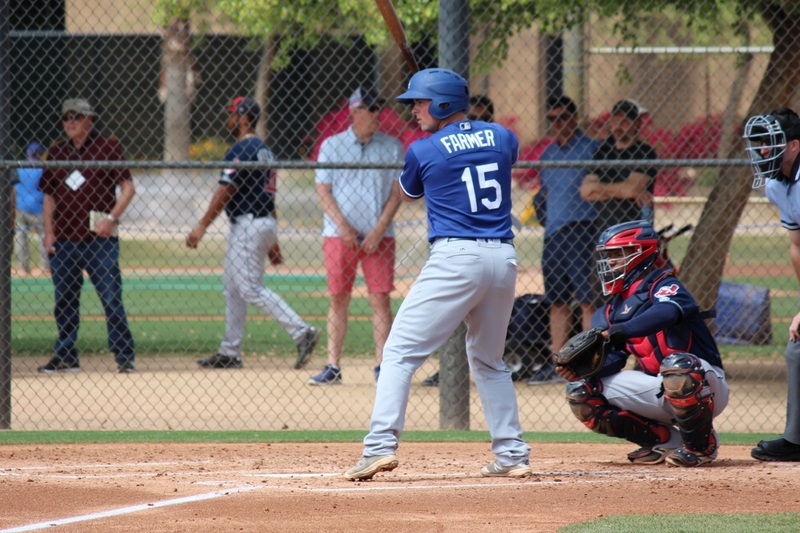 Farmer then got promoted to Triple-A in May, and he continued to perform well there, hitting .316/.363/.503 with nine home runs in the three months leading up to his big league callup. That callup came on July 28. Farmer made his debut two days later, and it was a memorable one. With two on in the bottom of the 11th and the Dodgers down by one against the rival Giants, Farmer was called upon to pinch hit, and he did not disappoint. Farmer remained with the Dodgers for another couple of weeks, picking up several more pinch hit opportunities. In his first 10 plate appearances, Farmer had four hits. Farmer would spend August and September going back and forth between Los Angeles and Oklahoma City, remaining with the big club once the Triple-A season was over. On September 23, Farmer went 1-for-3 in his first and only start of the season. Although he’s primarily a catcher (with third base as his secondary position), Farmer started at first base. Because of this, he had more MLB defensive innings at first (eight) than he did at either catcher (seven) or third base (seven). Farmer was included on both the Division Series and Championship Series rosters, although he didn’t see much in the way of playing time. He had a combined five plate appearances, all as a pinch hitter, and he went 0-for-4 with a sacrifice fly. The sac fly came in Game 3 of the NLCS, and it drove in the Dodgers’ sixth and final run. 2018 Status: Farmer’s rookie status is intact through next season. He is likely to begin the year in the minors, serving as depth behind Austin Barnes and Yasmani Grandal. 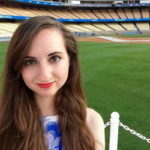 Should Grandal be moved in a trade, Farmer figures to slot right in as the backup.